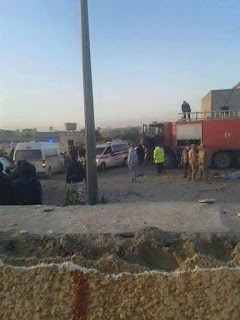 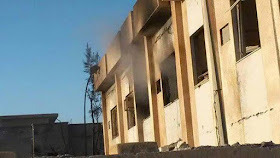 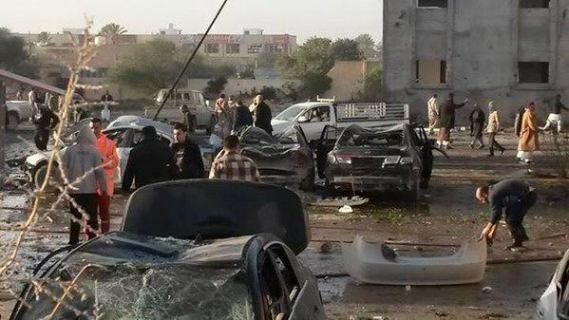 A massive explosion rocked a police training camp in the city of Zliten today. 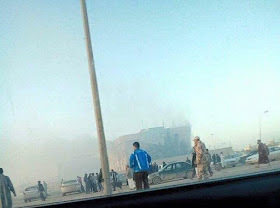 The blast took place around 8:00 am when around 400 recruits were doing their morning exercises. 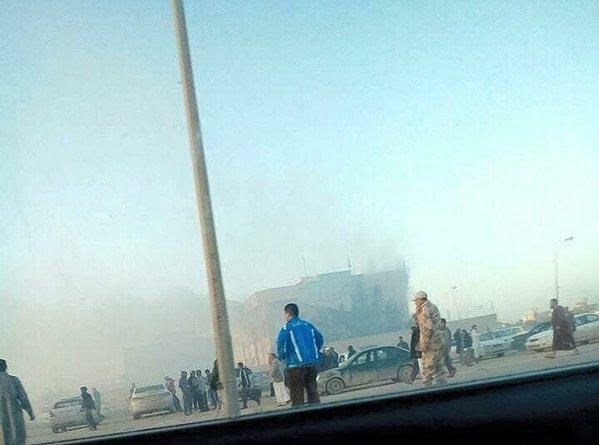 Reports say a truck bomb went off in the gate of Coast Guard Training Camp which is located on the coastal road in Souq Tolata area, causing a loud sound that was heard in Misrata, 60 km to the east of the city. 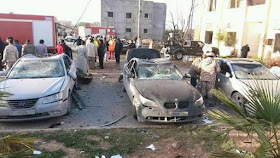 There were no official figures for the casualties, but sources put the number oof dead at 40. 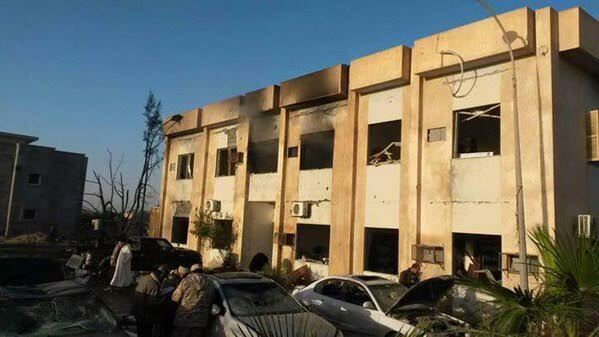 Misrata Municipality confirmed the arrival of 30 wounded to the city's central hospital, which sent an urgent call to local residents for blood donation. 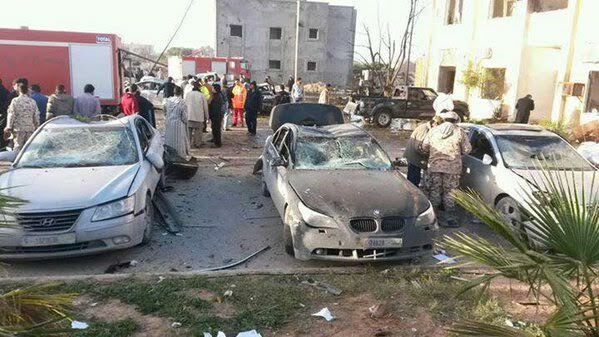 The Ministry of Health has declared a state of emergency in Tripoli and Misrata hospitals to receive and treat blast victims. 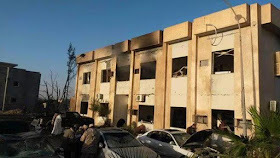 There was no immediate claim of responsibility but the blast bore the hallmarks of ISIS. 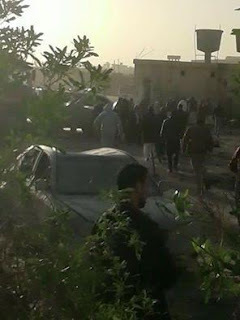 Unconfirmed reports have said school children walking past the camp were among those dead.